MSE Creative Consulting Blog: What a Morning! 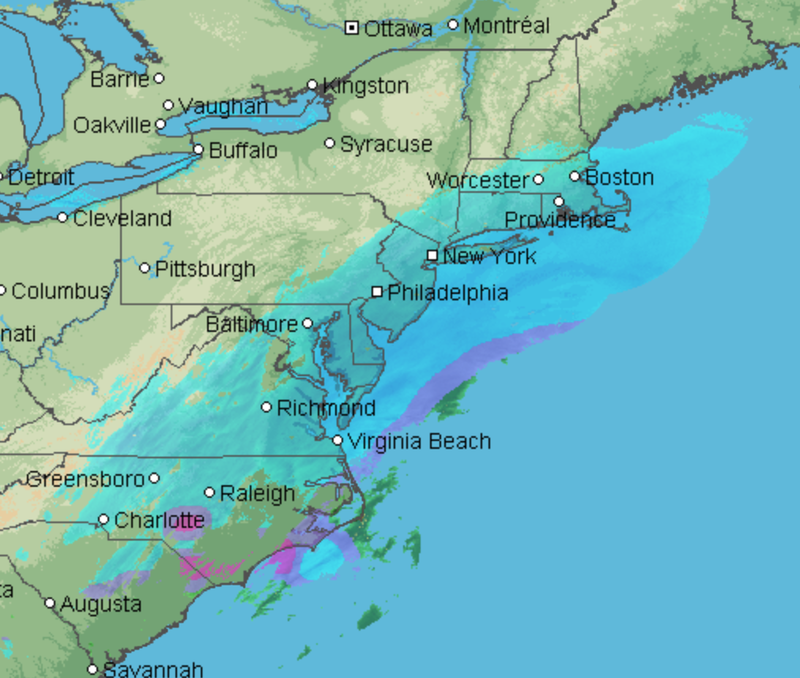 The Southeast is more or less crippled by the snow storm. Power out in many areas. 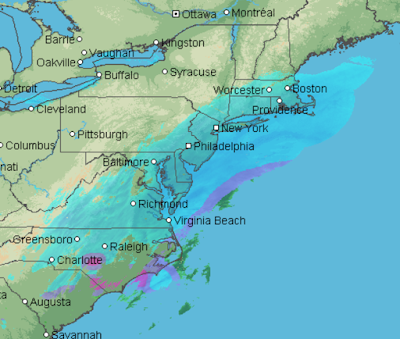 The AccuWeather Regional Radar at 11am EST shows snow falling in all of the population centers of the East Coast now as far north as Boston. There is a "ground stop" (no additional flights allowed) at all of the NYC airports. 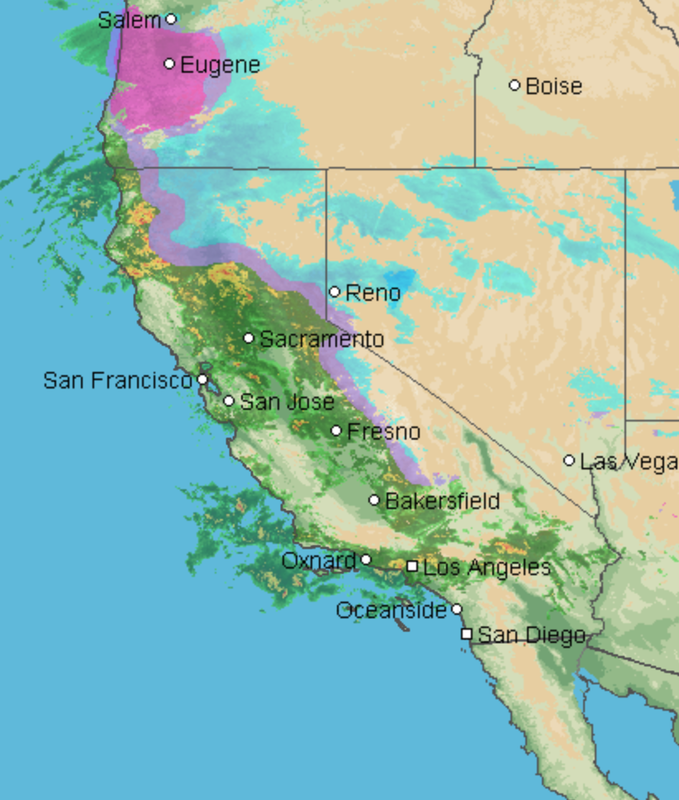 Meanwhile, the heavy rain situation in California has begun with a mix of precipitation in Oregon that includes freezing rain. Heavy rain will continue with resulting floods into the first of the week.